A place for talking in lojban. A place for talking about lojban. A place for talking about anything non-lojban. 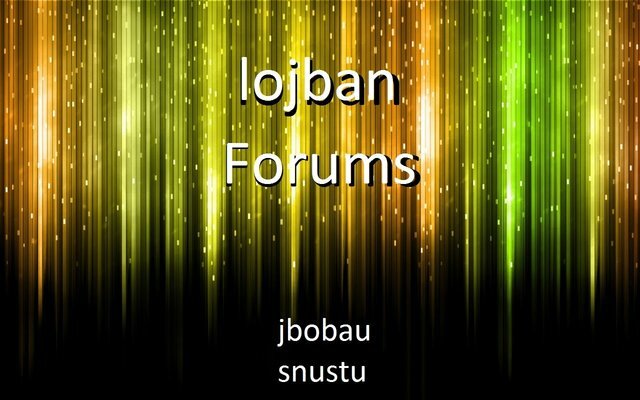 Forums to discuss lojban in languages other than English. 4 5 What other languages have you studied?